The Bologna Performing Arts Center (BPAC) marked off an event on Jan. 25, 2018. 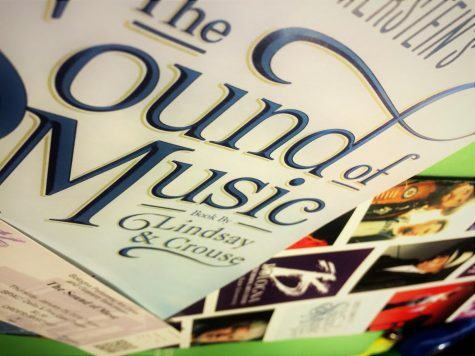 The brand-new musical, The Sound of Music, produced by Rodgers & Hammerstein, filled up theater seats quickly for the famous performance and brought hundreds to Delta State. 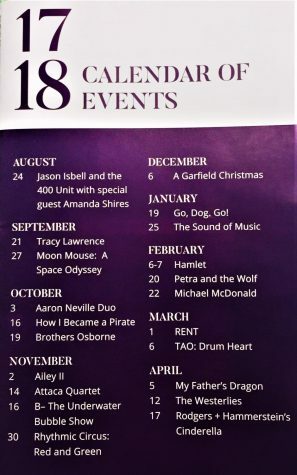 Events and performances that are shown at the BPAC often include experiences that only happen every so often, especially here in the Miss., Delta. So, don’t miss out on the BPAC event opportunities that are available in the upcoming dates. Arrive at 6:30 p.m., for a pre-performance discussion. Not recommended for children under the age 13. Showing all ages. Children must be at least 1 years old to attend Family Series performances. If you have any questions concerning events and ticket prices, check out the BPAC website for more information!